The Links Golf Club opened its doors in 1999. 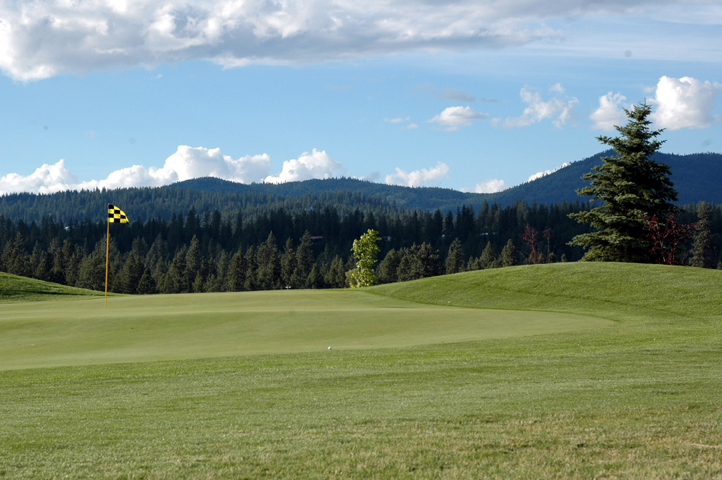 Utilizing 160 acres on the Rathdrum Prairie, owners Emmett Burley and Richard Baiter, under the guidance of Superintendent Mike Grilley, shaped the course into what it is today. Keeping true to the Scottish style, the course was built around the natural features of the land. The Links Golf Club has everything you need for an enjoyable round of golf. We offer a full service cafe and bar, complete with two big screen televisions in addition to our first class golf course, driving range, and pro shop.